The Townhome Community of Buford Village is located in the City of Buford, Gwinnett County 30518. Townhomes are built in the traditional style. 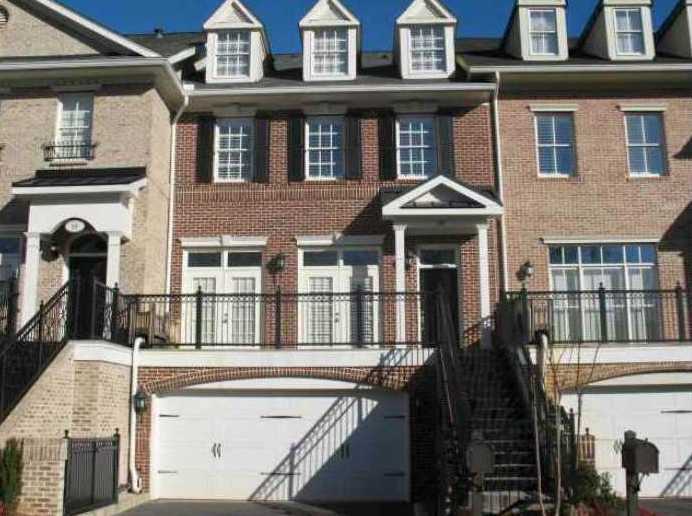 The list price ranges for a townhome in Buford Village is between $169,900 to $331,550. Most Town Homes were built in 2007 to 2009. 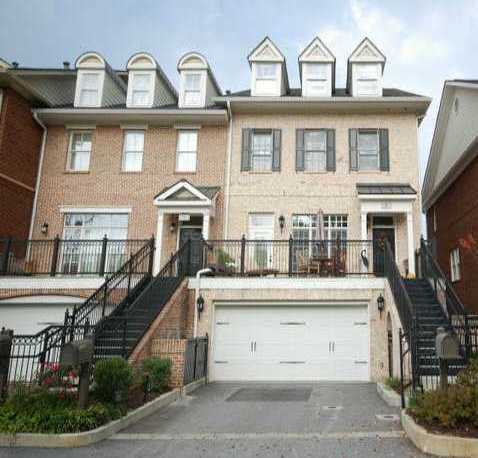 Most town homes have between 2 to 3 bedrooms & 2.5 to 2 full and 2 half bathrooms. The median selling price for a townhome, at time of post, $189,123.00 and takes 78 days on market, at time of post. Home Owner Association fees, at time of post, are $210.00 a month with an initiation fee of $425.00 and includes a gated entrance. The only street in the community is Buford Village Walk. Directions: I-85 North Exit Highway 20 (Mall Of Ga) Go West Towards Buford. Turn Right on Buford Hwy. 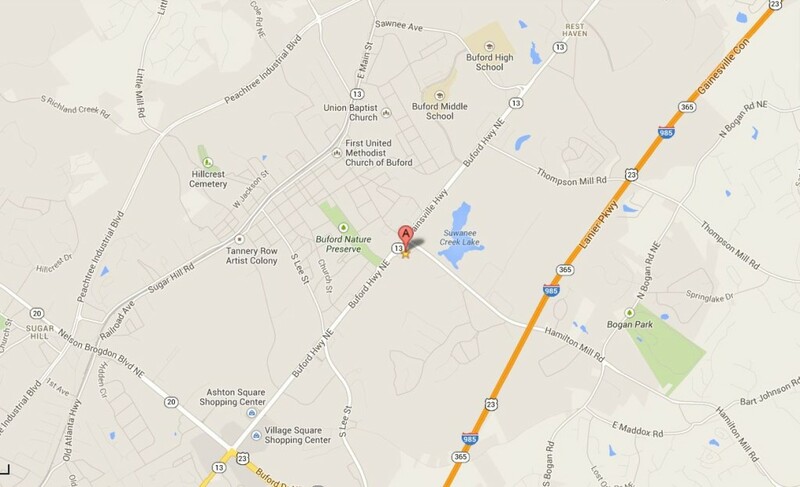 The Buford village Complex is on the Corner of Buford Highway and Hamilton Mill Rd.